Getting a haircut is not as easy as people make it seem. 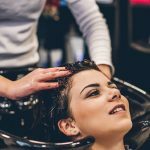 From picking a style that will sit well with your hair type as well as complement your face, to trying to find the right hairstylist, it can all be a bit of a hassle. To make life a little bit easier, we’ve put together a list of the 10 best hair salons in Ahmedabad. Keep reading to know all the right places to go to if you wannna get your hair cut. Innocent Premium Beauty Salon is, without a doubt, one of the best hair salons in Ahmedabad right now. A major reason for this would have to be its commitment to providing excellent customer satisfaction along with top-of-the-line products and services. 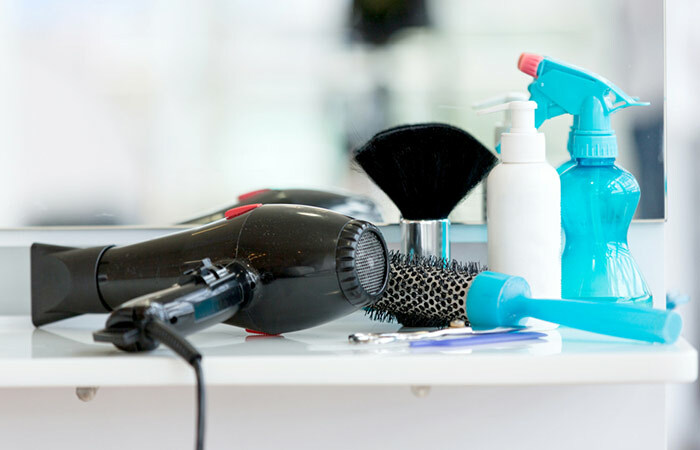 This salon, which is located in Navrangpura, offers a wide variety of hair services like haircuts, hair straightening, smoothening, coloring, extensions, and rebonding along with a myriad of beauty and spa services. First Floor 101, 102, Zodiac Plaza, H L Commerce Road, Navrangpura, Ahmedabad – 380009. Shades Of Blackk, located in Galaxy Bazaar, Vastrapur, has been gaining a lot of popularity. The salon is definitely one of the best hair cutting salons in Ahmedabad. Shades Of Blackk is a unisex salon that caters to the hair and beauty needs of both men and women. BeLLezza is a salon chain whose first salon was set up 14 years ago. The chain works in collaboration with L’Oréal and has 35 salons across India. The salons are unisex, and each has a set of well-trained staff. So far the chain is catering to the needs of 2 lakh satisfied customers. For those of you who like a personal touch, we highly recommend that you go to the Darshan beauty salon. This salon was set up by Saleell Kaarkhanis and his mother Nalini Kaarkhanis because of their shared passion for cutting hair. The salon offers a variety of hair and beauty treatments. This small studio is Ahmedabad is not only known for its amazing haircuts but also its color and smoothing treatments. Just as its name suggests, all customers leave the salon rocking great hairstyles. Rock style studio is a unisex salon, and so caters to the hair needs of both men and women. Who has not heard of Jawed Habib? And even in Ahmedabad, this hair salon chain has managed to mark its place. 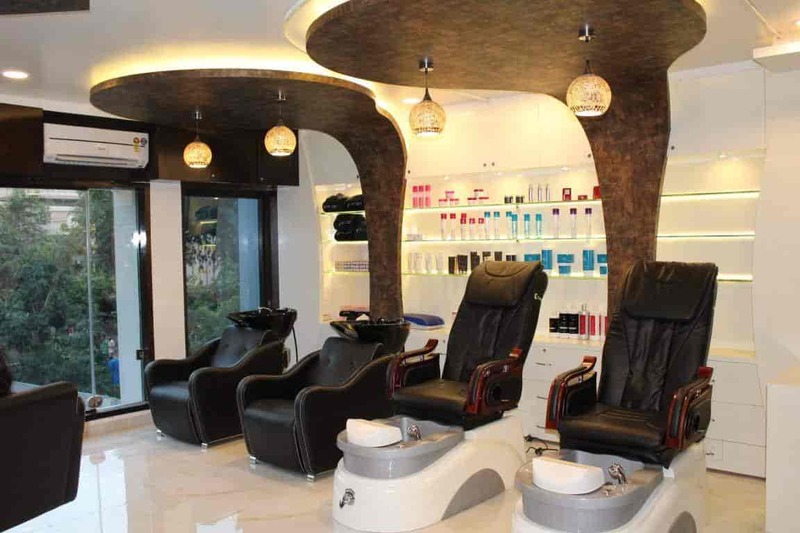 This chain has 636 outlets spread across the country and caters to the hair and beauty needs of lakhs of customers. With a set of efficiently trained staff at each outlet, Jawed Habib Hair Studio promises consistent quality service. Latest Salon might just have one outlet but it has set the bar high when it comes to quality hair styling and treatments. The salon definitely deserves recognition as one of the top ten salons in Ahmedabad. The staff is well-trained and quick to understand your needs. This unisex salon also offers a wide range of hair and beauty treatments. Who doesn’t like an amazing day at the spa to go with their haircut or treatment? The Aurum Spa & Salon does it all and is undeniably the best spa salon in Ahmedabad. The salon offers a wide range of hair treatments – from hair spas and styling to hair smoothing and coloring. 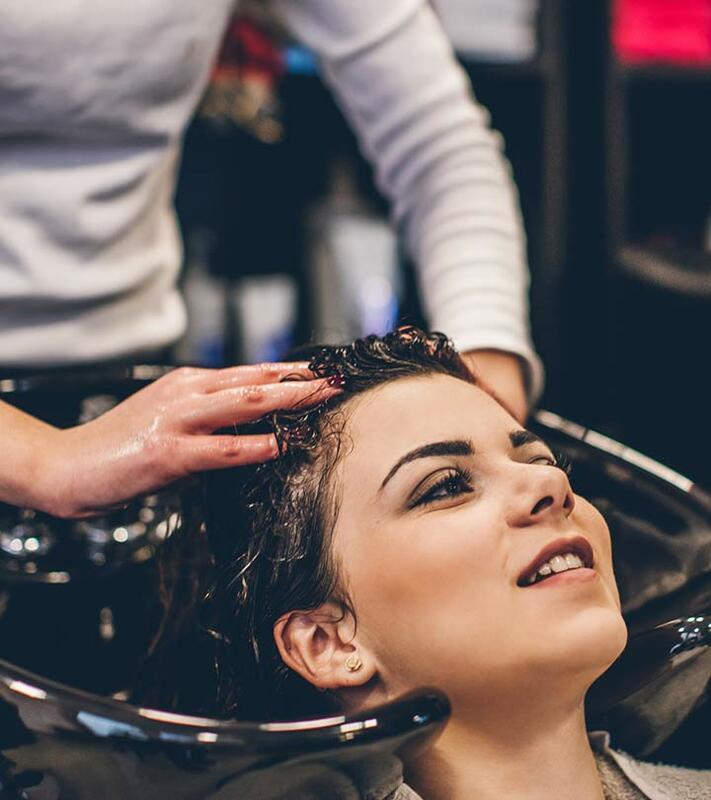 This hair and beauty salon caters to the hair cutting and beauty needs of women, while also providing additional services like tattoos and nail art. 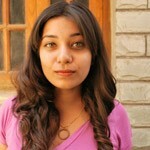 This is one of the best hair salons for ladies in Ahmedabad. This chic and trendy salon in Ahmedabad caters to the needs of people who are looking to transform themselves with a hair treatment. The stylists here try to bring out the best version of you with their haircuts. They also offer a variety of hair care treatments. 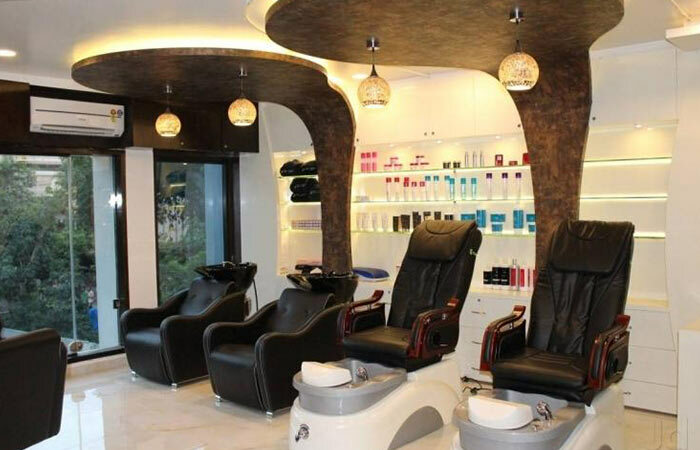 We are sure that you’re spoilt for choice with this list of the best hair salons in Ahmedabad. What do you have in store for your hair? And, have you every been to any of these salons? Tell us about your experience in the comments section below.